This is a summary of a series of recent articles and letters in the journal Nutrition. In short: the current guidelines to eat a low-fat (and therefore high-carb) diet and take drugs to treat diabetes was never based on solid science. The weight of the science actually supports a low-carb diet. In fact, the controversy over low-carb can be characterized as evidence on one side and dogma on the other. Eggs are little nutrition bombs. The combination of efficient, natural packaging and diverse, dense nutrition is hard to beat. Eggs also provide a wide array of choices balancing effort and result. A still-hot fried or poached egg is deliriously delicious and a good way to impress someone. 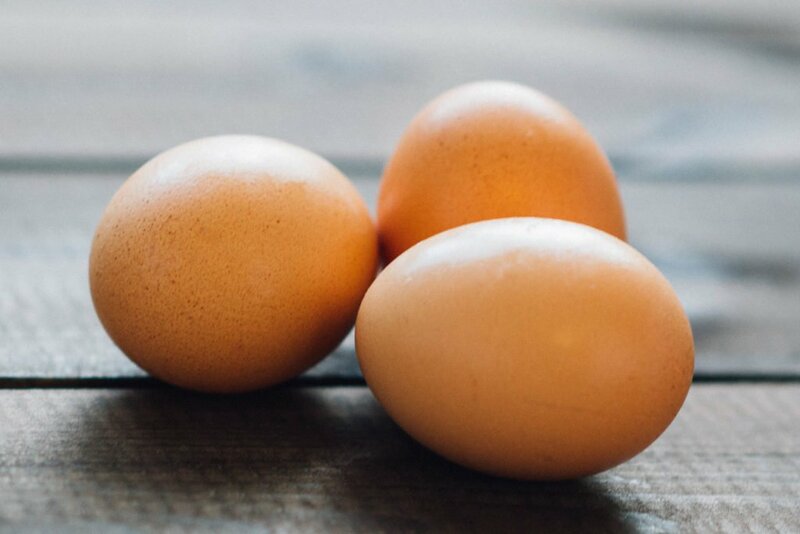 A dozen hard eggs cook and store extremely efficiently and they’re okay eating. can we use a phase change material (PCM) for sous vide cooking? Continue readingcan we use a phase change material (PCM) for sous vide cooking? Howstr is a system that makes it really easy to find out how to do things. In simple terms, Howstr considers writing and reading overrated. They’re great for sharing stories, but not great for getting work done. The expert explains everything to Howstr. Howstr explains it to everyone else. We think in networks but we have to communicate in sentences. Sometimes we can sketch out a diagram or find a stock photo, which saves a bunch of words. But even using multimedia doesn’t seem to save us time in the long run. Whatever we produce still only works for a certain audience and it still falls out of date. We keep pushing the rock up the hill just to have it roll back down. As if that wasn’t enough, there’s always the lingering feeling that someone else has probably already explained this if only we could find it. What we’re dealing with is the cost of getting thoughts in and out of our heads. The conversion doesn’t come cheap. It’s like trying to live-tweet through Burning Man using Morse Code. I think we can solve most of this problem if we can keep information related to itself while it’s outside of our head. Elliot Williams wrote a provocative article on Hackaday which claims the original principle of the RepRap project was a failure. I think he somehow managed to totally misunderstand the original principle.